I’ve been playing MMOs for quite a while now. It’s become a cornerstone of my recreation, and my work. I’ve played nearly every big name title released in the last several years, as well as some older and more obscure titles, and I think I can safely say I’m fairly knowledgeable on the topic at this point. I thought it was time to consolidate what I’ve learned and my opinions on the industry, so I’m going to run down a list of some of the most common and important MMO features and tell you which game I think does it best, and why. This will be followed by a post outlining the worst blunders of the MMO industry. Also, I would like to mention that this probably shouldn’t be considered a definitive list. Opinions of such things are of course subjective, and while I have played a lot of games, I have not played all of them, nor have I played them all extensively. Much has already been written about the brilliant creativity of TSW’s investigation missions, and while those do deserve plenty of praise, it’s the other missions in TSW that earn them my pick for best questing. Quests in most MMOs are brief, meaningless chores. 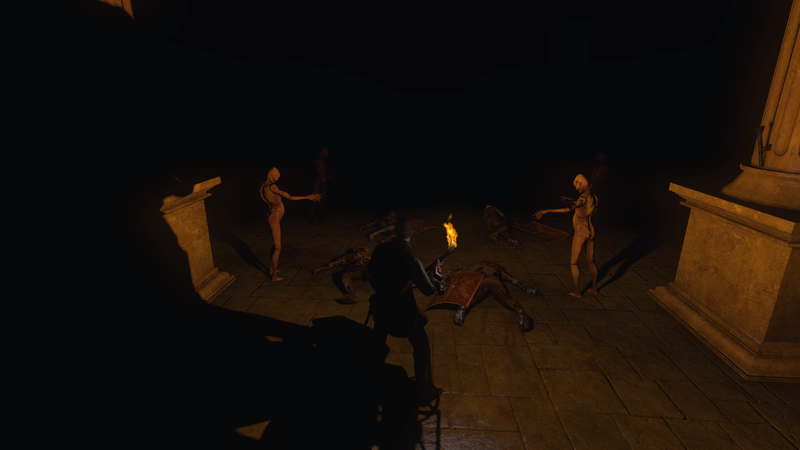 TSW, by comparison, pours an enormous amount of effort into its mission. Every single one is an adventure, often featuring powerful story-telling and unique gameplay mechanics. There are no forgettable missions in TSW. Every one is a work of art. They’re not mere filler content for leveling players. World of Warcraft is by now quite long in the tooth, and it’s now been surpassed in most areas — especially since they decided to can one of their few remaining memorable features by eliminating flight. 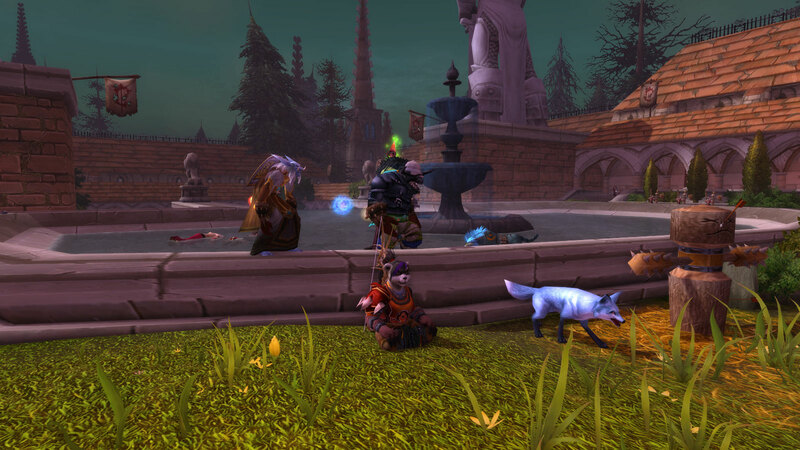 However, there’s still one thing WoW does better than anyone else, and that’s traditional group content. The dungeons and raids themselves are usually of a very high quality, with beautiful visuals, fantastic soundtrack, and interesting fight mechanics. But what really puts WoW over the top in this category is how accessible they’ve made their group content. Automatic grouping tools and a variety of difficulty settings mean that virtually any player of any skill level at any point in the game can experience the fullness of its content almost effortlessly. That is a wonderful thing, and it’s downright embarrassing that so many MMOs in this day and age still haven’t followed suit. Regular readers know by now I’m not big on PvP in MMOs. Truthfully, I don’t understand why people would seek out MMOs for PvP when there are so many other genres of game that are so much better-suited to competition. So maybe I’m not the best person to bestow a crown for best PvP in an MMO, but for my part, Neverwinter is the only game where I’ve actually enjoyed PvP enough to make it a big part of my time in a game. 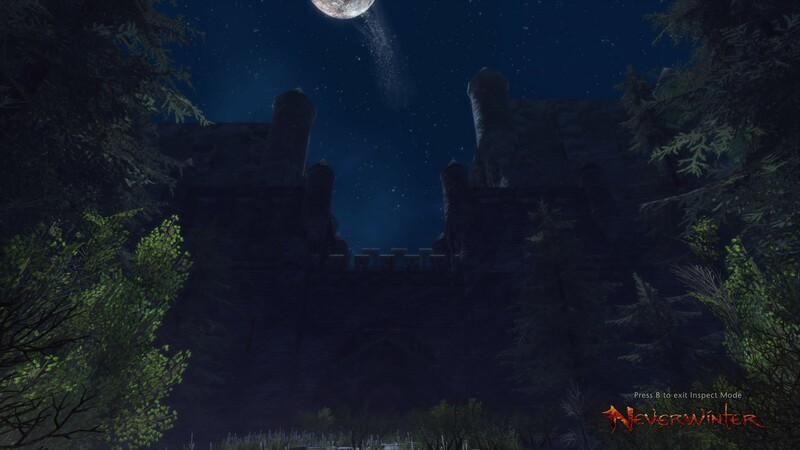 It’s a combination of subtle things that make Neverwinter’s PvP fun where all others failed. The classes seemed more balanced than in most other games, probably because of how simple they are, and the action combat means gear takes a backseat to skill. Having better gear still makes a big difference, but a lower-geared player isn’t totally powerless against someone in the best epics. I also found the matches in Neverwinter very volatile, with a great potential for come-backs. This makes it much more exciting for both winning and losing sides, as you never really know who’s going to come out on top until the end. This one isn’t even a contest. Anyone who knows MMOs will say TSW has the best story. Sure, WoW and Lord of the Rings Online have great source material, and some interesting storylines. Star Wars: The Old Republic has all the depth we’ve come to expect from Bioware. I even say Aion has some surprisingly good lore. But TSW blows them all out of the water. It has better writing, better voice-acting, more colourful characters, deeper lore, and a better integration between plot and gameplay than all competitors. TSW isn’t only the best MMOs for story, but it has some of the best video game storytelling of all time. 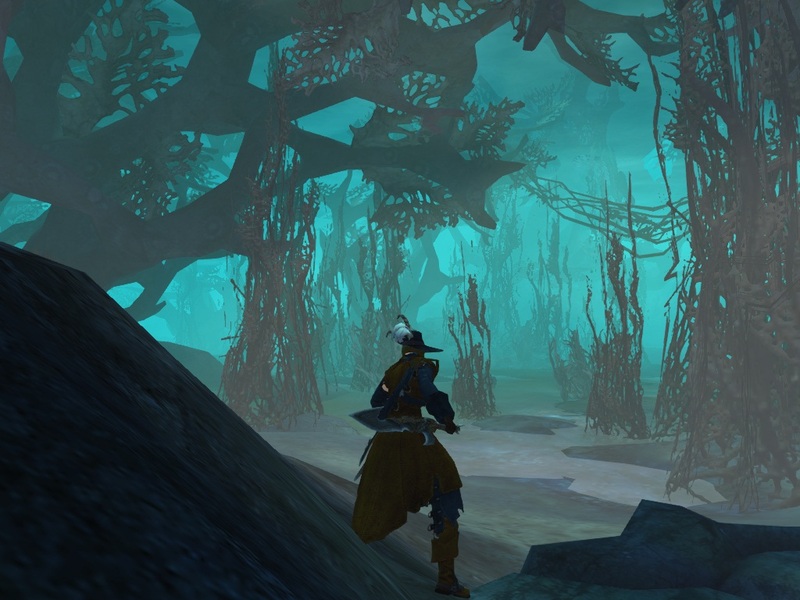 Exploration is one of those things that most MMOs have as a selling point but which is very rarely interesting. In Guild Wars 2, it’s interesting. GW2 has the most vibrant world of any MMO, and every corner of every map overflows with activity. You can start walking in any direction and find something fun to do almost immediately. And once you’re done with that, you can keep walking and find something else cool shortly thereafter. 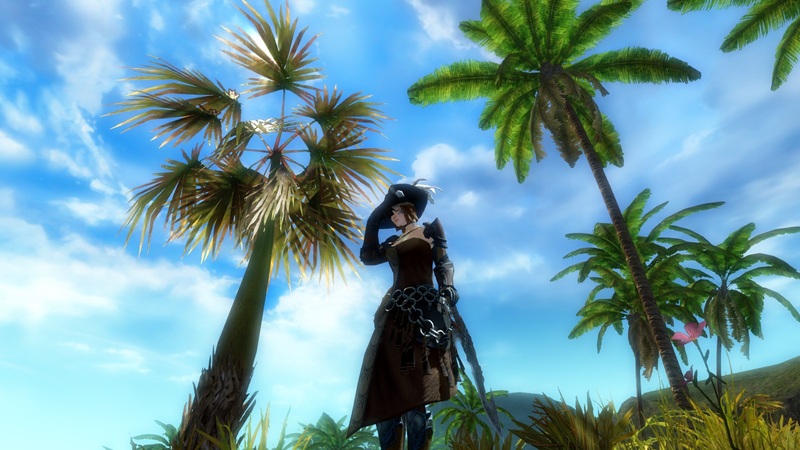 Even putting aside the obvious attractions like hearts, vistas, and events, GW2 is full of hidden goodies — little Easter eggs, jumping puzzles, and hidden troves of gathering nodes. If you like to look into every nook and granny, GW2 is the game for you. This is bound to be one of my more controversial picks. TSW’s crafting isn’t terribly popular, and to some extent, I understand why. It’s a very small part of the game, and there isn’t a lot you can do with it. To understand why I like TSW’s crafting, you need to understand why I don’t like the crafting in other MMOs. I like crafting in theory, but in practice it’s usually tediously grindy and overcomplicated, and in the end you can’t make much that isn’t worse than items you get through other means. It’s a pointless time and gold sink. 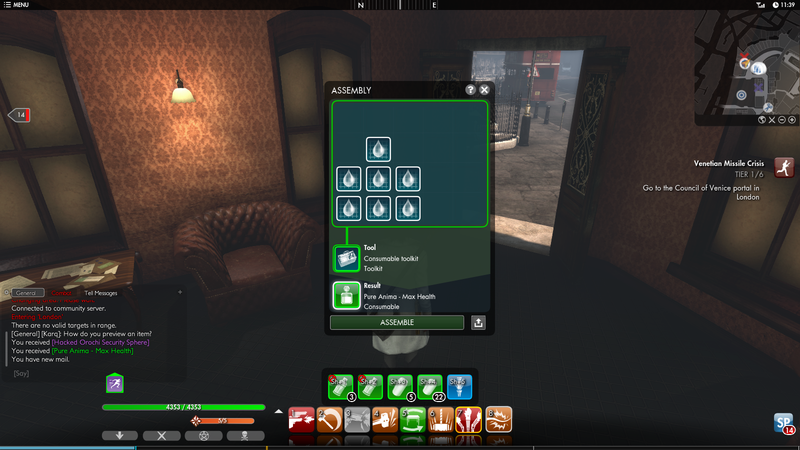 I like TSW’s crafting because it knows its place. It’s simple, easy to understand, and requires no grinding or training whatsoever. It’s all reward and no effort. Thanks to the modular nature of gear and the need for consumables, crafting is always useful, but it’s never something you have to stress over. It’s not so much that TSW won this category as every other MMO I’ve played lost. I don’t have an enormous amount of experience with player housing as a feature, but there’s only game that actually made me care about it, and that’s WildStar. Too often, housing is a meaningless fluff feature with little or no connection to the rest of the game. It may be fun to design the virtual home of your dreams, but once construction is finished, there’s not a lot of gameplay there. WildStar’s housing still has great potential for creativity and customization, but it also has practical benefit and actual gameplay. Visiting your home regularly nets you buffs and free loot, and you can install activities on your housing plot. Unfortunately, the housing was the only part of WildStar I liked, but now I find part of me hopes other, better games will replicate WildStar’s excellent take on housing. Business model: It’s a tie! I can’t really make a pick here. Guild Wars 2 and The Secret World both offer incredibly lenient, player-friendly buy to play business models that the entire industry should take after. Time was I’d give the advantage to TSW for its lack of lockboxes, but that particular promise didn’t stand the test of time. While its lockboxes are less in your face than GW2’s, they also offer fairly powerful rewards, unlike the fairly irrelevant GW2 lockboxes, so it balances out. I’ll also give a shout-out to Defiance’s incredibly relaxed free to play model. It’s as close to truly free as any game can ever be. There’s not a lot to say here other than that no other MMO gives you quite as much control over your character’s appearance as Aion. Virtually every aspect of their body can be manipulated in minute detail. Of course, some people use this to make grotesquely disproportionate freaks just because they can, but for those of us who aren’t eight, it’s a great way to create a hero that exactly matches the image in your mind. I’m giving this one to TSW because its combat gets a lot of totally undeserved hate, but honestly, there are a lot of MMOs with combat I love, and I can’t decide between them. 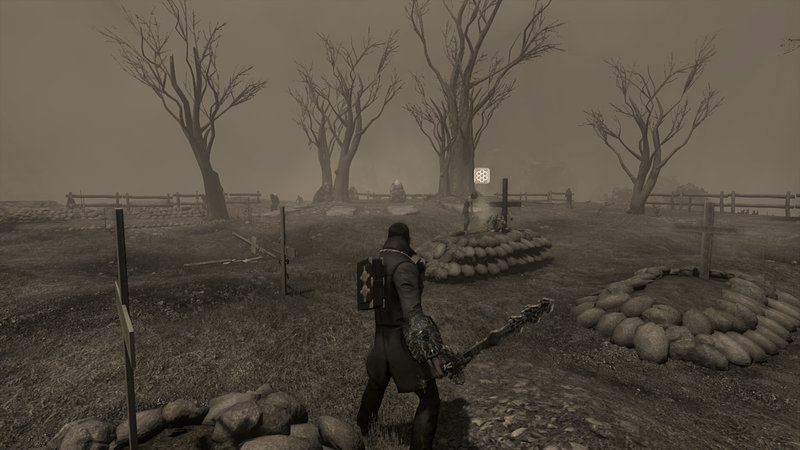 I love TSW’s combat because it’s epic and challenging, providing the perfect balance of action combat and tab target mechanics. I love TERA’s combat because it’s visceral and engaging while still requiring a healthy degree of thought. I love Neverwinter’s combat because it’s frenetic and intense, and the rag doll physics are hilarious. I love Dragon’s Prophet’s combat because of its stunning visuals and engaging yet forgiving combos. I love DC Universe Online’s combat because it’s intuitive and gives you a real sense of power. TSW puts more effort into their events than anyone else. In most other MMOs, events are more or less the same every year, and they tend to be carbon copies of real world holidays awkwardly shoe-horned into the game worlds. TSW takes the care to have all of their events tie-in with the lore of the game, creating content as high quality as we get in normal content updates, and they add new story arcs, missions, or bosses to the events every year. At the same time, they bring back all the old events, so people who missed them in the past can enjoy them. Events in MMOs also tend to be terribly unrewarding, but in TSW, you can expect to be buried in an avalanche of loot both cosmetic and practical. This entry was posted in Games and tagged Aion, DC Universe Online, Defiance, Dragon's Prophet, fantasy, Guild Wars 2, Neverwinter, sci-fi, TERA, The Secret World, video games, WildStar, World of Warcraft by Tyler F.M. Edwards. Bookmark the permalink. If you’re interested in a buddy key for TSW, feel free to drop me a line through my contact page.